Low Mileage, Navigation, SYNC, Bluetooth, SiriusXM, Satellite Radio! Enjoy a quiet, zero-emission ride in this practical hatchback.  This 2017 Ford Focus Electric is fresh on our lot in Bloomfield. It's no surprise that the Ford Focus is one of the best-selling cars in the world. It has everything you could want in an affordable compact in one attractive package. Whether you're drawn to its charming styling, comfortable cabin, or European-developed chassis, the Focus has something for everyone. This electric version keeps everything we love about the Focus without consuming a drop of gas. This low mileage hatchback has just 14065 kms. It's ingot silver in colour. It has an automatic transmission and is powered by a smooth engine. This vehicle has been upgraded with the following features: Navigation, Sync, Bluetooth, Siriusxm, Satellite Radio, Aluminum Wheels. It has some remaining factory warranty for added peace of mind. Our Focus Electric's trim level is Base. In addition to an emission-free electric motor, this Focus Electric comes with plenty of features. It comes with Ford's famous SYNC 3 infotainment system with Bluetooth, voice-activated navigation, and SiriusXM satellite radio. On the exterior, you get 17-inch aluminum wheels, LED taillight accents, automatic headlights, power mirrors with turn signals, a rear spoiler, and a unique front end available only on the Focus Electric. To view the original window sticker for this vehicle view this http://www.windowsticker.forddirect.com/windowsticker.pdf?vin=1FADP3R44HL280493. Buy this vehicle now for the lowest bi-weekly payment of $156.33 with $0 down for 84 months @ 4.99% APR O.A.C. ( Plus applicable taxes - Plus applicable fees ). See dealer for details. Come by and check out our fleet of 50+ used cars and trucks and 40+ new cars and trucks for sale in Bloomfield.